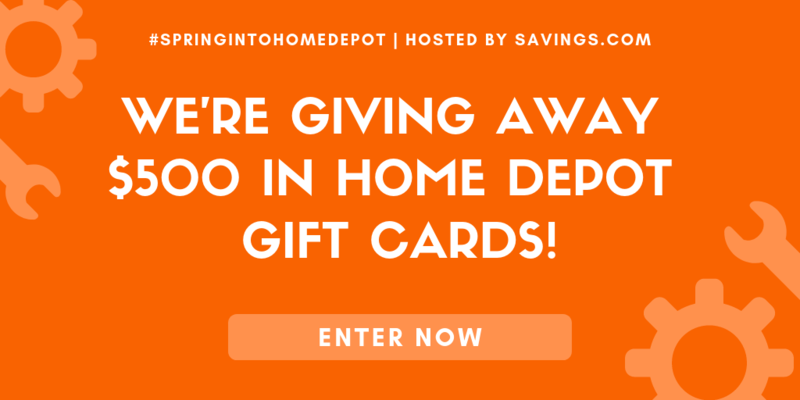 We are typically a pretty frugal family – and live well within our means, but when it comes to our pets – we kind through all that out the windows. Our pets are everything to us and we will do a lot to keep them healthy – and happy! 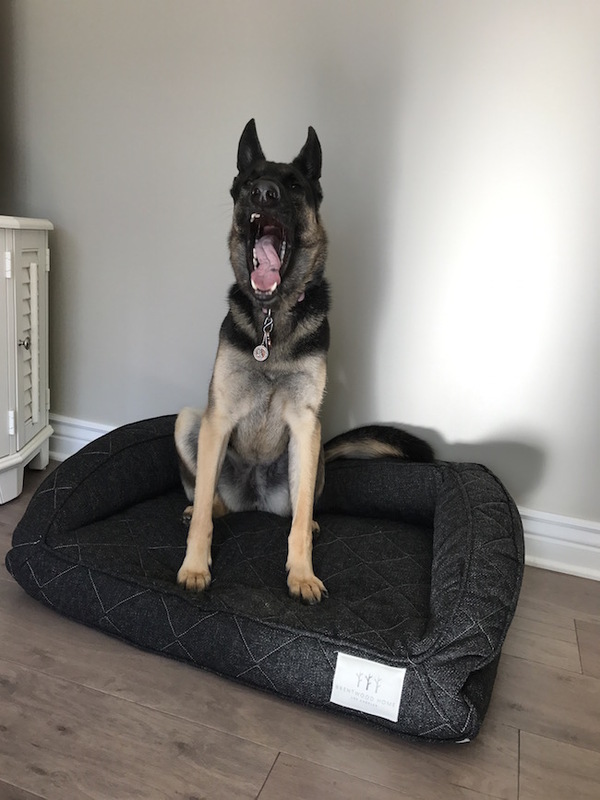 When I was asked to review the Brentwood Home Runyon Deluxe Pet Bed, I said absolutely. 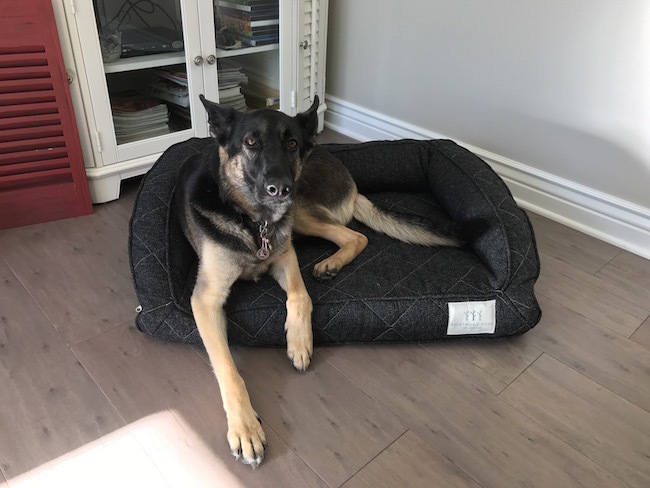 Now, Harley is the type of dog that never really had a dog bed – not that we did not give her one, just that she never seemed to want lay on them. But, much to our surprise she loves the Runyon bed! We put it in the living room for starters because that’s where I sit and work and she likes to be near me. She got up on the bed and laid right down. Ha! Imagine that! 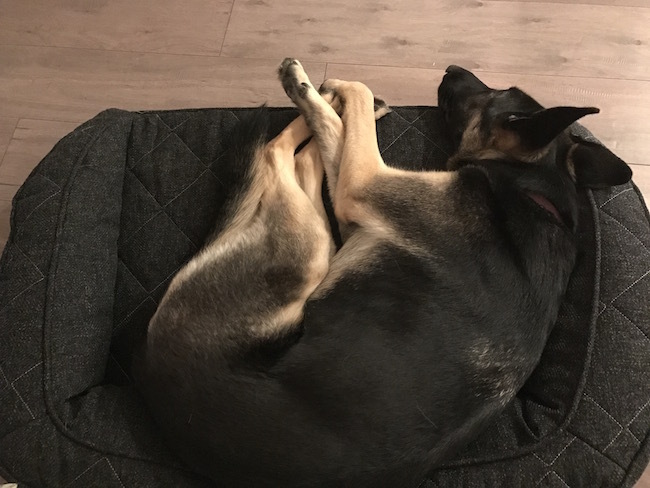 I received the medium size in charcoal and you can see our German Shepherd fits in it perfectly. They are currently also available in 3 difference colors including Charcoal, Mocha and Sandstone. These are great color options for any home decor and we absolutely love the charcoal version we received! Why Does Harley Love The Brentwood Dog Bed? Maybe she likes it so much because it’s an orthopedic cushion that protects their joints and has side and back supports. It gives her somewhere to lay her head on and makes her feel cradled and comfortable. The 2 inch gel memory foam was specifically created to offer dogs relief from pain and aches – especially in the senior years. This foam also stays cool while doing the magic it does to keep your dog comfortable. 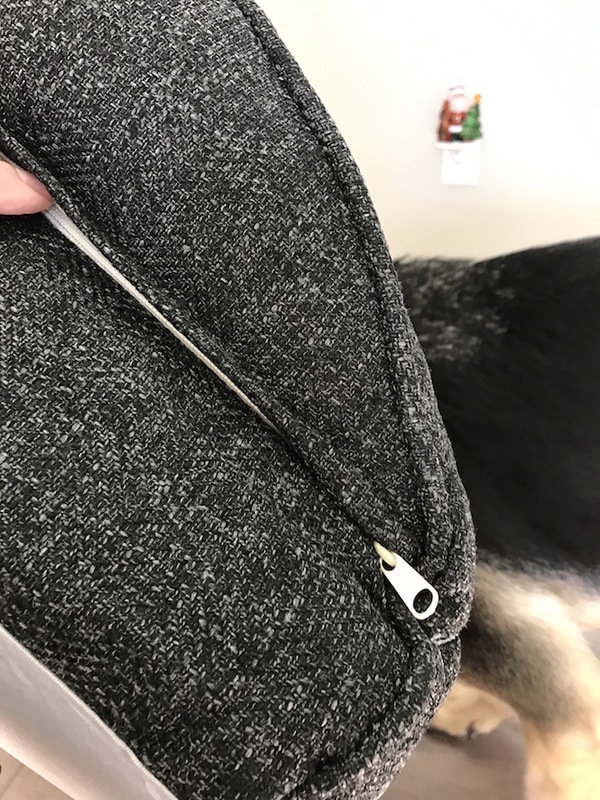 Not only did they think to put the memory foam – but they also added a 2 inch therapeutic foam that provides long lasting support and prevents the bed from flattening out like so many other dog beds do. I love that the cover is removable and washable and the lining is also waterproof in case of accidents and wards off smells. It is CertiPUR-US foam, with no chemical flame retardants, heavy metals, or phthalates and made in the USA right in California. 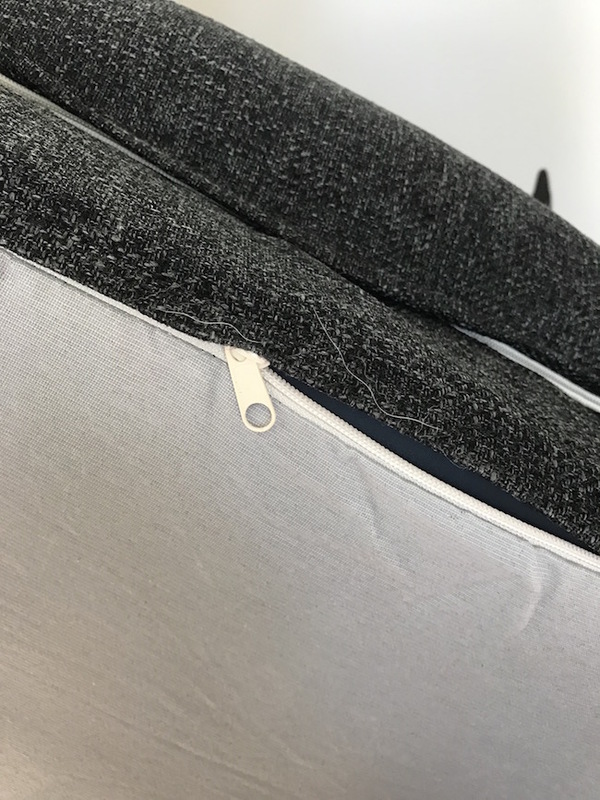 The premium zippers keep the cover in place and lock stitch threads offer better protection against ripping and tears in the exterior of the bed. 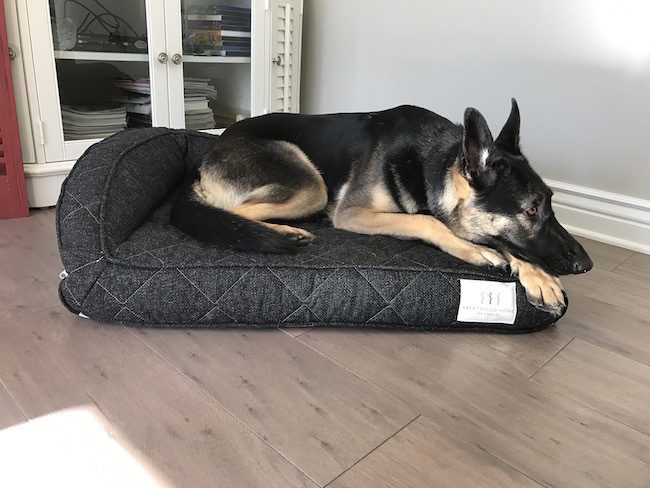 The Brentwood Home Runyon Deluxe Pet Bed is available on Amazon in four different sizes from small to X large and three different colors to match any home decor. Pet beds isn’t the only thing Brentwood Home carries. They also have mattresses, bedding, pillows, and kid’s items too. 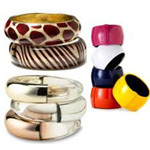 Be sure and check it out and have your favorite item delivered right to your door. 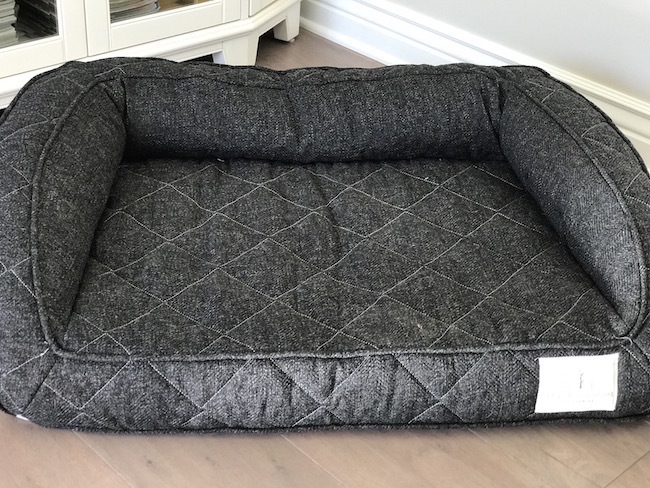 The Brentwood Home Runyon pet bed collection is a premium bed – that is worth every penny. 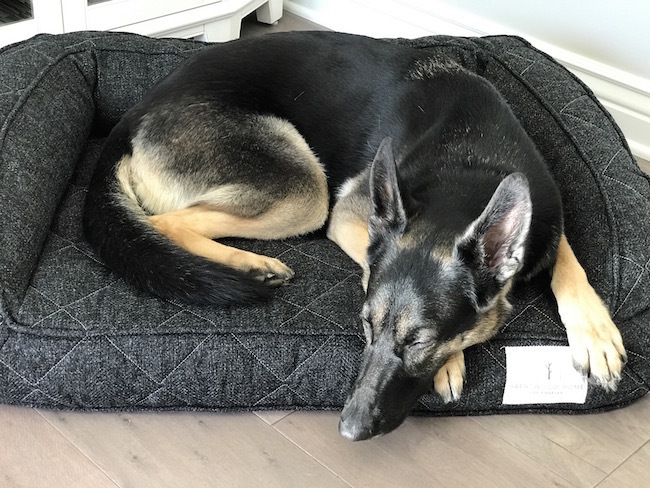 If you do not believe our review (or Harley as seen sleeping soundly in her new bed) – you can head on over to Amazon to see why they have an almost 5-start rating for this bed. We are clearly not alone for our love of this bed. Is it expensive? Yes. 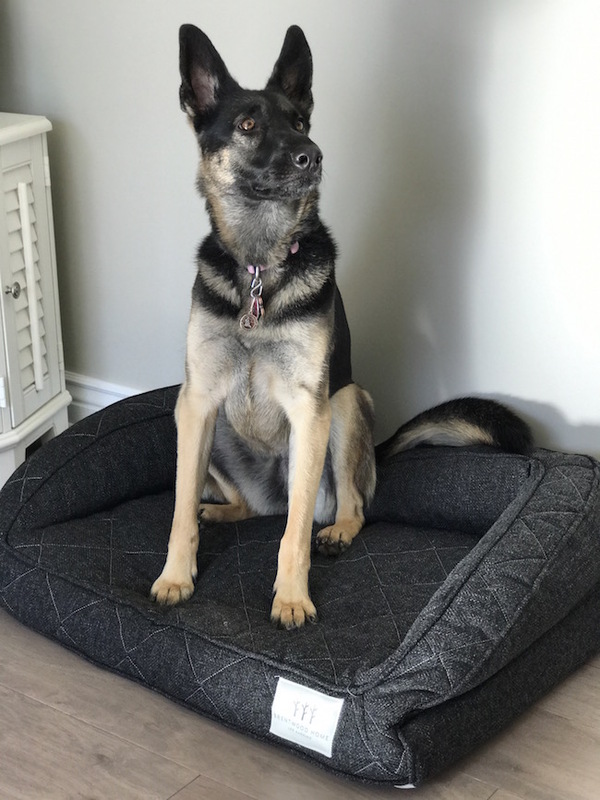 But if I only have to buy 1 dog bed over the next few years – it will be much cheaper thank spending $20 or $3o on a bed to keep trying to find one this picky girl likes!